My Dubai Peeps! 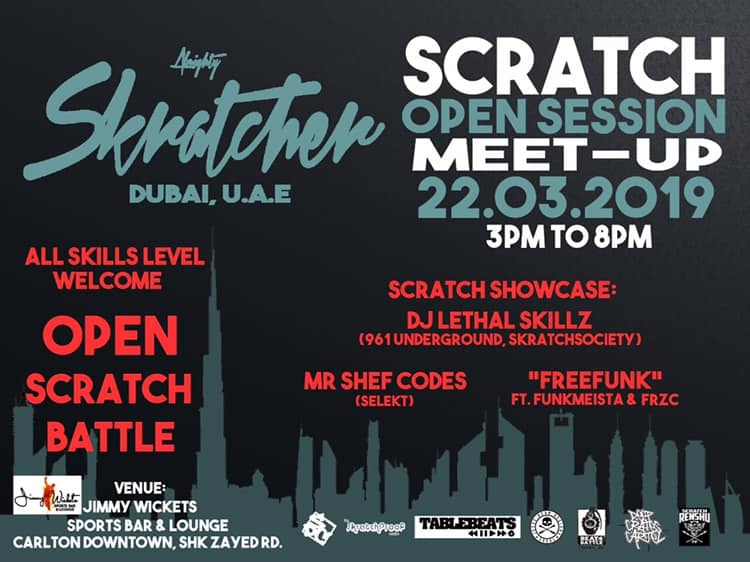 Come and support the awesome #Skratcher Dubai community, I will be also doing a small showcase, Def an event not to be missed especially if you love the scratching movement or curious to check it out and know more about it! 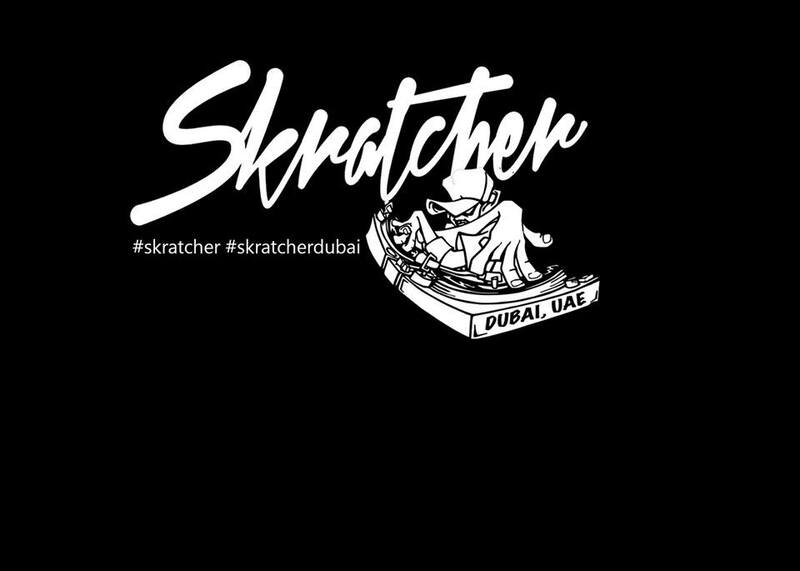 >Desert Skratch Community Movement of Middle East’s Skratchers & Turntablist Who has the passion and dedication to keep the TURNTABLISM culture alive. If you are Turntablist or a Skratch-DJ from the Middle East then you belong to this group. >This group is created to keep you updated on SKRATCH scene in the Middle East. Skratch Session, Hip-hop events, Turntablism events. Sharing and tips, Skratch routine and freestyle videos and more about the Skratch community and Turntablism in the Middle East. >Strictly Pure Turntablism, Skratch and Hip-hop matters!